The Wilderness Specialist Group (WSG) is organized under the auspices of the World Commission for Protected Areas (WCPA) of the International Union for the Conservation of Nature (IUCN). 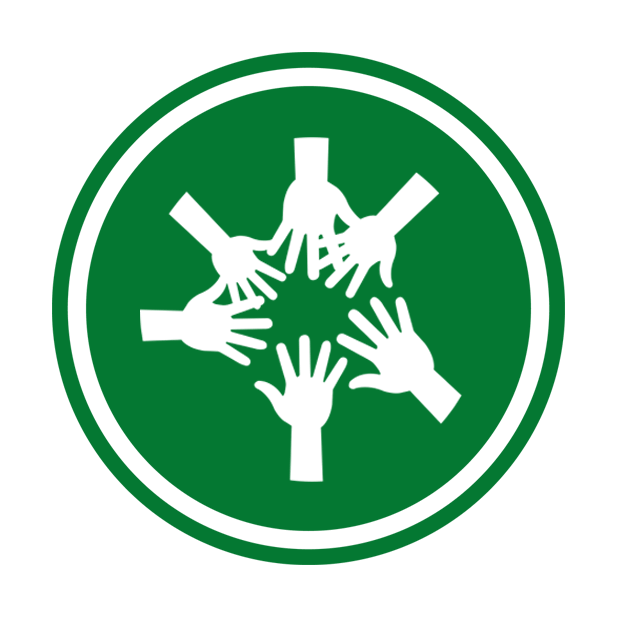 Originally initiated by WILD as a WCPA ‘Task Force’ in 2003, it was recognized as a permanent ‘Specialist Group’ in 2009. The objectives of the WSG include promoting research and discussion on the importance of wilderness; integrating wilderness into the WCPA protected area guidelines and publications; creating the best global wilderness policy; and serving as a liaison between IUCN-WCPA and the World Wilderness Congress. 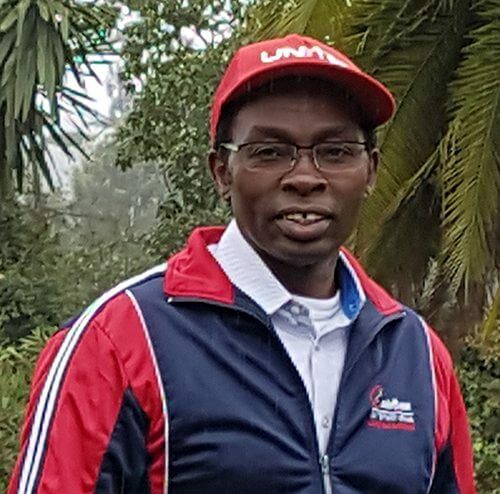 The IUCN Wilderness Specialist Group is pleased and honored to announce that John Waithaka is our new Co-Chair, joining Vance Martin (the founder and Co-Chair of the WSG), Sarah Casson (Manager of the WSG), and the global membership of the WSG. John’s life experience, professional expertise, and personal integrity are superb contributions to the work of the Wilderness Specialist Group. He joins and helps guide our team as we continually strengthen the importance of wilderness (Category 1b) in addressing climate change and providing life-supporting ecological service at local, national, and global scale. Please see below for his bio and photograph. Contact Sarah Casson (sarah@wild.org) with any questions. John joined the IUCN in 1992 as a member of the SSC – African Elephant Specialist Group. Currently, he is serving as the WCPA Regional Vice Chair for East and Southern Africa and as a member of the IUCN World Heritage Panel and IUCN Green List of Protected Areas Management Committee. He is also a Co-Editor of PARK – the IUCN-WCPA International Journal of Protected Areas and Conservation. The guidelines provide an overview of the contribution of the World Heritage Convention to wilderness protection globally to date, explain why wilderness and large land and seascapes are crucial to the objectives of the Convention and outline how the World Heritage Convention could be leveraged for more wilderness protection in the future. In an effort to enhance the worldwide wilderness community and fulfill the mission of the Wilderness Specialist Group, WILD provides secretariat services for the WSG. In 2016 the Wilderness Specialist Group produced “Wilderness Protected Areas: Management Guidelines for IUCN Category 1b Protected Areas”. These guidelines were launched at the 2016 IUCN World Conservation Congress in Honolulu, Hawaii.